Hope all are safe and dry this Labor Day! 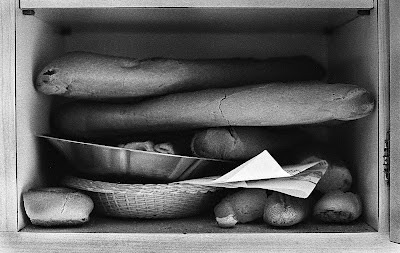 I spent the summer of 1979 as an exchange student in Spain and took this photograph of "our daily bread" in my Spanish mother's cupboard. In the summer of 2009, I traveled for 10 days in Central Europe and once again, loved the fresh bread! 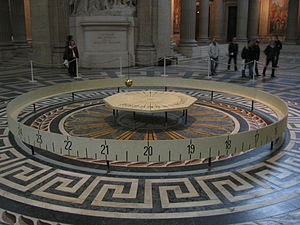 Foucault's pendulum at the Panthéon, Paris. Here's a sermon I preached at Christ Church in St. Joseph a few weeks ago. It is based on God's call to Amos the prophet to be a plumb line in the midst of the Israelites. Of course, Amos was one of a long line of solely human prophets that ended with John the Baptizer. Jesus the Christ is the ultimate plumb line whose life and teachings proclaim God's love for all as the true measure of humankind. 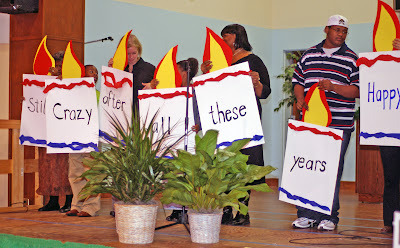 Interfaith celebrated its 10th birthday a few years ago with a skit. I recently wrote two articles about Northern & Central Louisiana Interfaith. 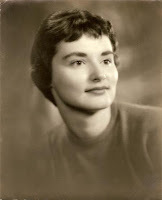 The first tells some history about my finding Interfaith and what it means to me, as well as attempts to summarize what Interfaith does and how. Your questions and feedback are always welcome! If you can spare a half hour, an hour or more, please come! 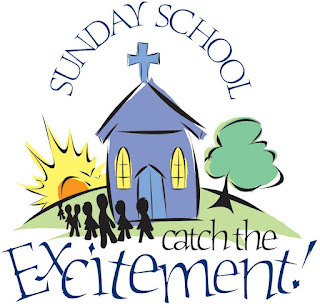 We will organize classrooms, sort supplies and get ready for Sunday School to kick off after Labor Day. All skills needed, from teaching to crafts, snacks and more! What can you contribute to make this a success? 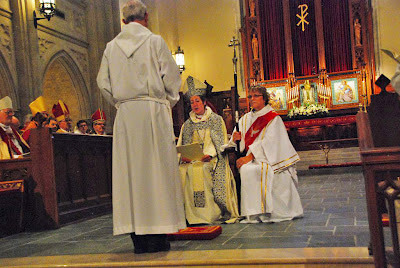 Deacon Bette holds the primatial staff as the Most Right Rev. Katharine Schori begins the examination of Bishop Jake. The women of St. Thomas' will dine together at the Olive Garden Wednesday, 8/15/12, at 6:30 p.m., following the Wednesday evening Eucharist. Deacon Bette will reflect on her experiences as chaplain to the Presiding Bishop while she was in Shreveport for Bishop Jake's consecration and installation. A celebration of the life of Jane Wayman Schlatter will be held on Monday, August 13, 2012 at 10:30 a.m. Jane's obituary can be found at this link. 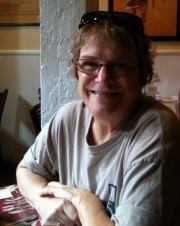 Online condolences may also be left for the family there. 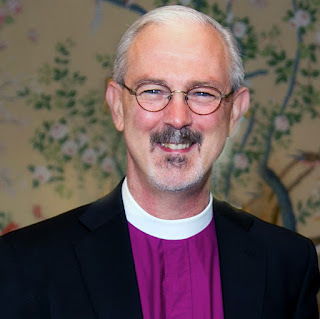 The Rev'd Dawnell Stodghill will officiate using The Burial of the Dead: Rite Two with Holy Communion, assisted by the The Rev'd Dr. Bette Jo Kauffman, Deacon. Special music will be provided by Deborah Chandler accompanied by Julian Jones and by the Praise Band. All are invited to attend. A reception will follow on the Sun Porch.